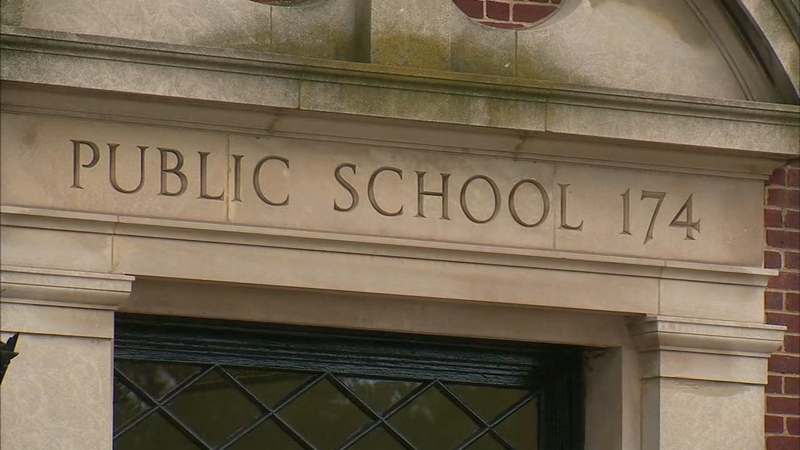 REGO PARK, Queens (WABC) -- A teacher in Rego Park, Queens, had a creepy experience when she spotted a Peeping Tom at the bathroom window of her school. It happened on Friday, September 15, at around 1:30 p.m. at P.S. 174. The 43-year-old teacher went into a staff bathroom in the basement. She noticed a man standing at the window who was recording or taking her picture. The man ran away once the teacher noticed him at the window. So far, police do not have a description of the suspect. "The safety and security of students and staff is our top priority. The NYPD responded to and is investigating an incident that took place at 28Q174 last week. The school community has been notified and we're working with the school to address it."